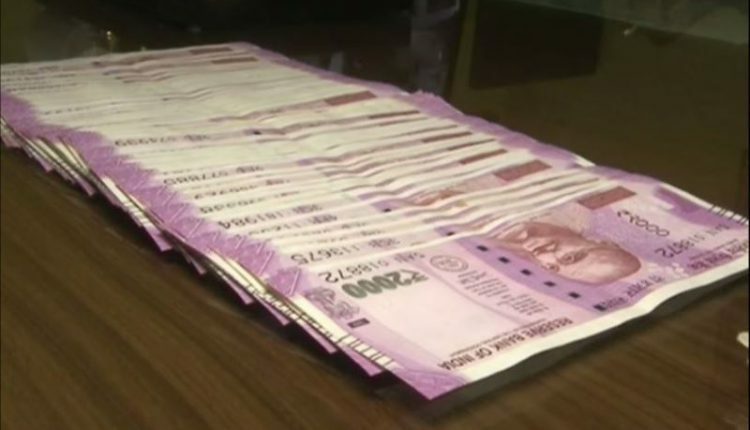 Puri: A day after seizing a refrigerators and mixers grinders laden mini-truck in the district, the election flying squad seized Rs 42 lakh cash from the car of a businessman near Dighala on Konark-Nimapara road today. 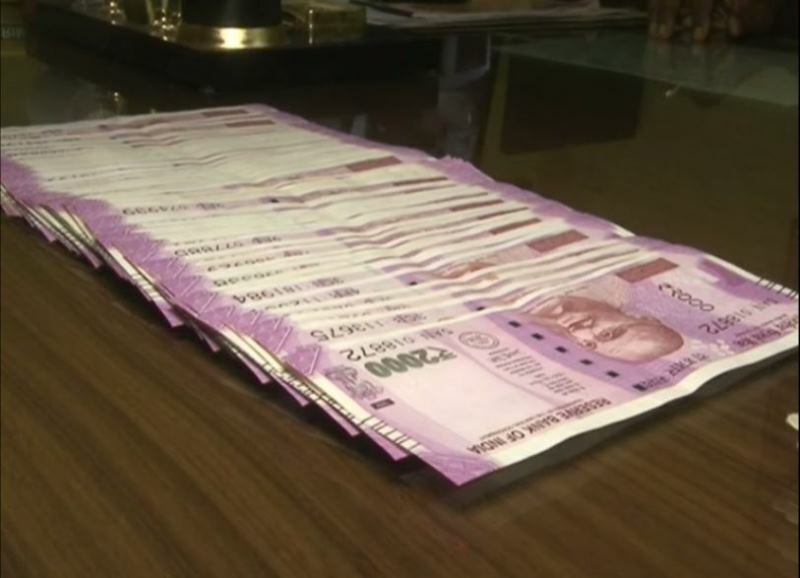 According to sources, the sleuths of enforcement team seized Rs 42 lakh in cash hidden inside the car after intercepting the vehicle while conducting an inspection of motor vehicles today. Police detained the businessman for further interrogation into the matter. Besides, a probe to ascertain the source of money is underway. It is worthwhile to mention here that a refrigerators and mixers grinders laden mini-truck was seized near Jankia-Gadasahi chhak under Kanas block of Puri district. © 2019 - Kalingatv. All Rights Reserved.